Coca-Cola is entering a new sector by unveiling its first alcopop-style alcoholic beverage in Japan. Credit: Pixabay. The launch of Bar Nøne, by the world’s largest beverage company, demonstrates shrewd planning and market experience, not least because the low-key rollout comes with multiple strategic advantages. It might at first make sense to carry out a more extensive launch, after all, trends in today’s drinks market – particularly those centred on health, wellness and reduced alcohol intake – are moving at such a pace that only the swiftest retailers can keep up. The fact that Bar Nøne was created by Coca-Cola in just 10 months, from concept to finished product, is a clear indication of this need for speed. 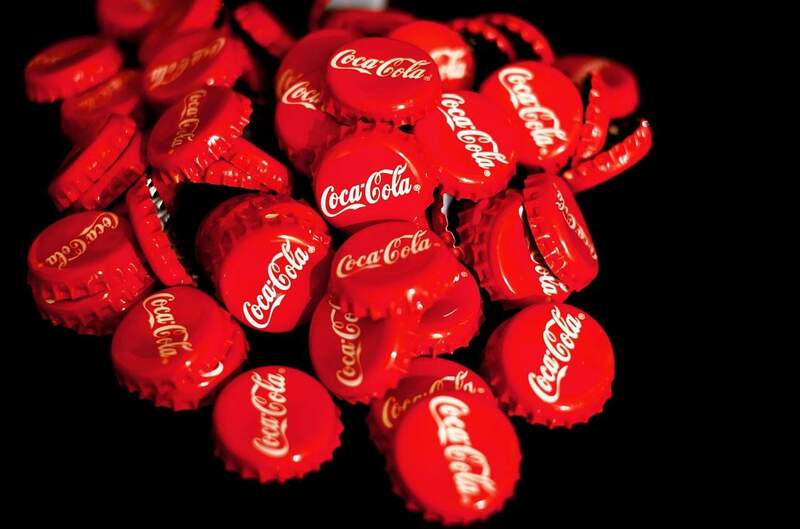 But with the brand ready to hit the shelves, Coca-Cola has opted instead to restrict Bar Nøne sales to a select number of shops, stores and markets in Atlanta or online. While this limitation makes for a more muted start, it ensures the company does not over-support a trend that is still some way off connecting with the mainstream drinking public. In 2017, just 1.1% of carbonates were targeted at adults in the USA, up from 0.5% in 2012. The figure highlights the slow growth of the ‘mocktail’ trend, a sluggish pace Coca-Cola is best placed to match by keeping availability close to home for the time being. The other benefit of this gradual launch is the ability to make any necessary refinements to the product before expanding its reach. The company talks of its “test-and-learn culture” which is certainly evident here; the Atlanta/online exclusivity effectively creates a trial period, through which the brand can evolve. Coca-Cola has not shied away from showcasing its new creation but it does give off a sense of experimentation here, particularly in its packaging. In terms of design, it ticks all the right boxes for an adult soft drink (ASD): its use of glass appeals to the premium market, unique typography gives each flavour variant their own identity and the dark bottle colour ensures the products will fit in nicely on product shelves. But interestingly, there are some elements of the design that appear to be influenced by other brands. Take a look at Lo Bros in the UK, for example, which produces beverages such as kombuchas, organic sodas and tonics, and there are some noticeably similar design characteristics on display. As a result, Bar Nøne appears to be trying harder to fit in than stand out. The company might claim to be a “first mover” in the alcohol alternatives market, but in truth, this sector is already reasonably well established and Coca-Cola is joining a legion of smaller competitors. However, once the restraints are loosened for Bar Nøne, the backing of the biggest name in the business, as well as support from its proven Venturing & Emerging Brands unit, almost guarantees success. The brand is well poised to capitalise on emerging trends across multiple drinks categories. Its four flavour variants draw upon the likes of wine and spirits, categories which remain in growth in the US, while further interest should be generated among the majority of Americans who say their product choices are either always or often influenced by the impact on their health and wellness. Bar Nøne might be a niche commodity for now, but acquiring this consumer interest is key to Coca-Cola’s “total beverage” ambitions.